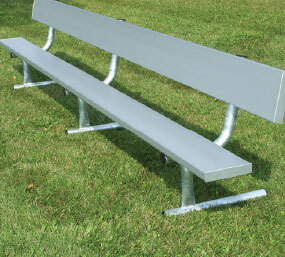 Call 800-877-1500 To Order Your Benches Today! 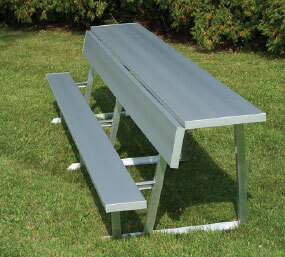 All benches are available as either portable or permanent, with or without backrest, with either aluminum or galvanized steel legs. 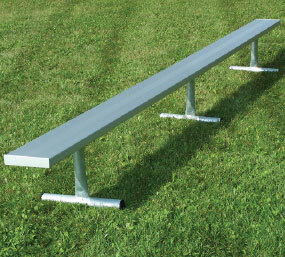 Available in 6’, 8’, 12’, 15’, 21’, and 24’ lengths. 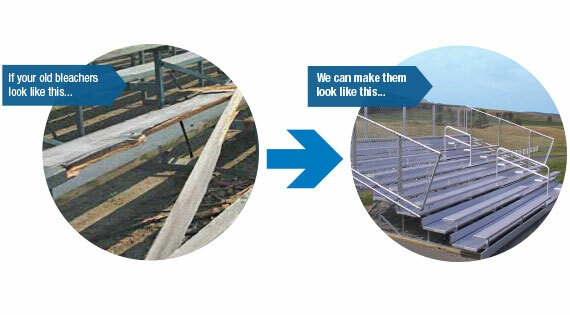 Many old or unsafe bleachers can be retrofitted using the existing framework by adding aluminum planking to replace deteriorated wood planks and to close up unsafe gaps. 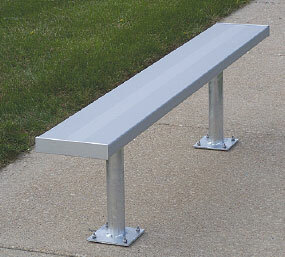 No more looking for broken or weak wooden planks when you renovate with low-maintenance aluminum. We offer expert assistance in planning your renovation, and have a variety of aluminum plank profiles which can provide solid adaptation to most existing structures. 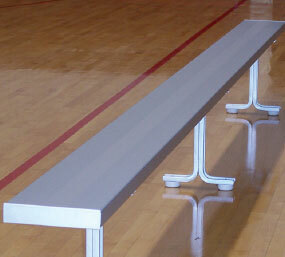 Update your old, unsafe bleachers to comply with today’s building and safety codes.